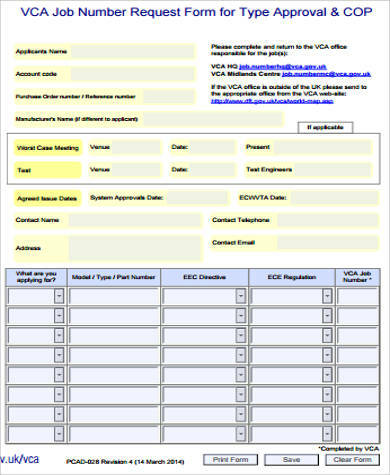 Are you a recruiter who is constantly looking for ways to screen job applicants with great efficiency and celerity? 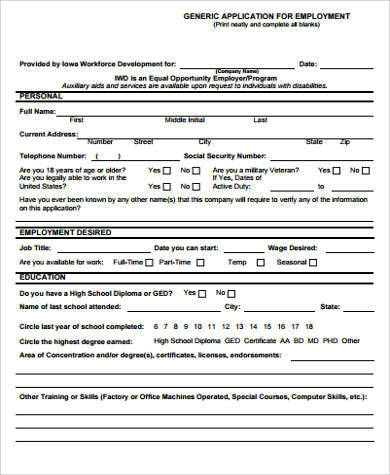 Well, it is time that you use job application forms while recruiting. This recruiter’s best friend will make you save time and energy without compromising the quality of the job candidates you are going to hire. If you are not a recruiter, then perhaps you are a wide-eyed job seeker who is perplexed at the thought of having to compete with other ravenous applicants? 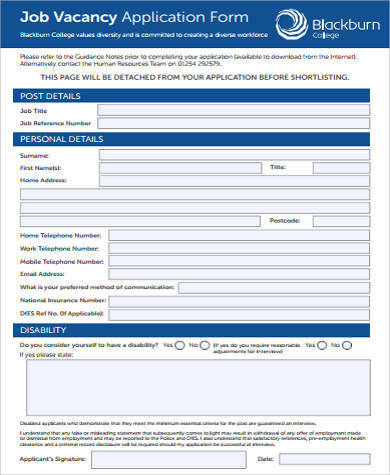 Worry not, for you can boost your eligibility by crafting a dazzling cover letter and practicing beforehand how to fill out application forms with our samples of mock application forms. 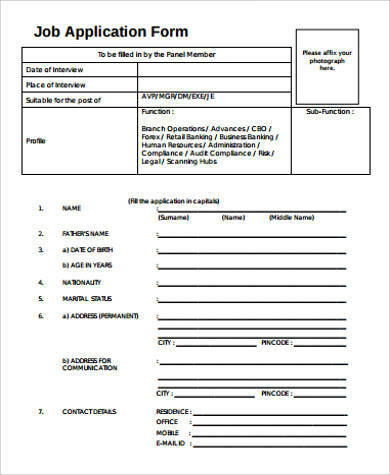 With both the recruiter and job seeker’s needs in mind, we have collated a wide array of job application forms, Application Letters, and mock forms for you to choose from. You may download these and edit accordingly. 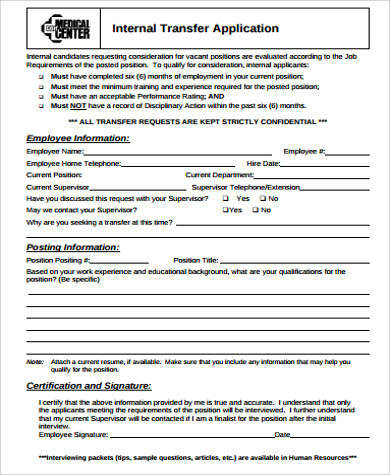 While this format can be used in any type of job position, it will, however, cease to become an efficient recruitment strategy if it fails to address the specific information (qualifications, background history) that are needed in the job description. 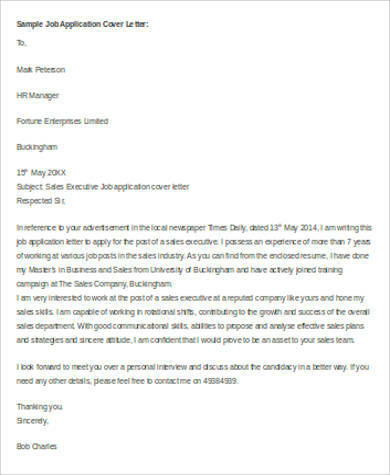 Want more Generic Job Application Samples? 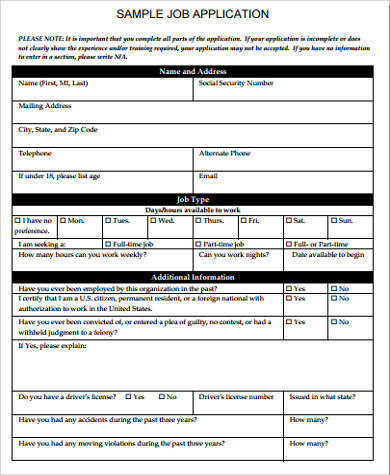 You may browse our collection of Blank Job Applications by clicking on the link provided. 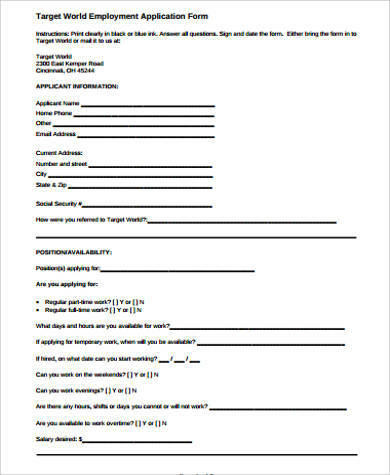 other pertinent documents that the job posting asks the applicant to bring. your complete address (include the house number, unit number if any). Indeed, practicing can increase a job applicant’s chances of getting hired. underwent a direct or indirect training regarding the tasks and responsibilities of the applied position. 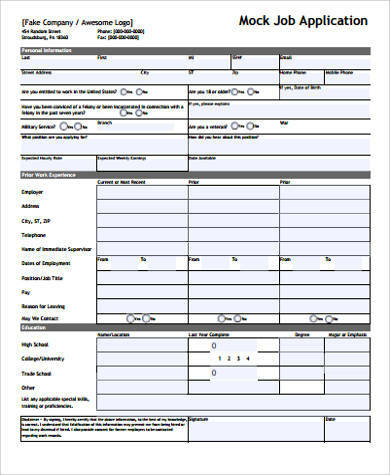 Looking for more sample forms? 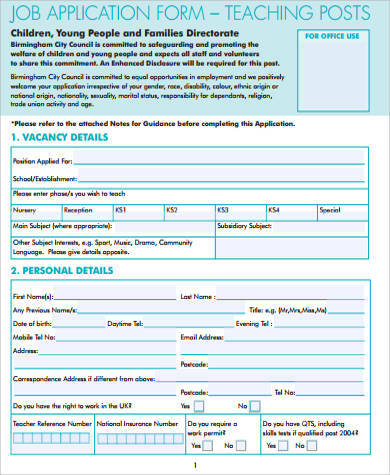 We also have Sample Target Job Applications that may suit your recruitment needs. Simply click on the link provided.